Do you run out of ideas what to posts on Facebook? Or you stumble to these kinds of posts on your newsfeed and just don’t realize that they caught your attention. Heck yeah! I’m sure you they did. 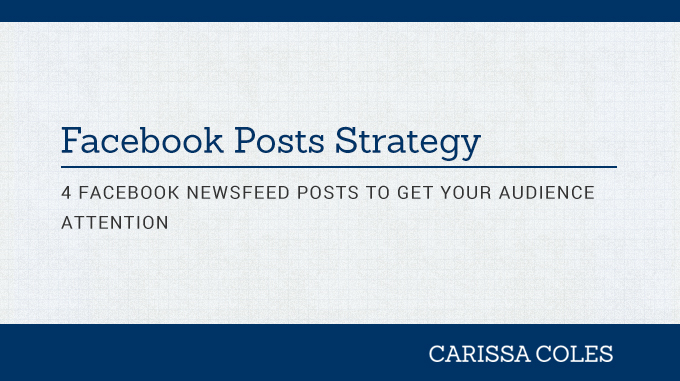 If you spend a lot of time on your Facebook’s newsfeed, you’ll notice that there are different of posts. Some may annoy you and some engage you. In this blog post, I’ll share facebook updates you can use to market your products and services in an effective and creative way.